Ethiopian dad and his children. 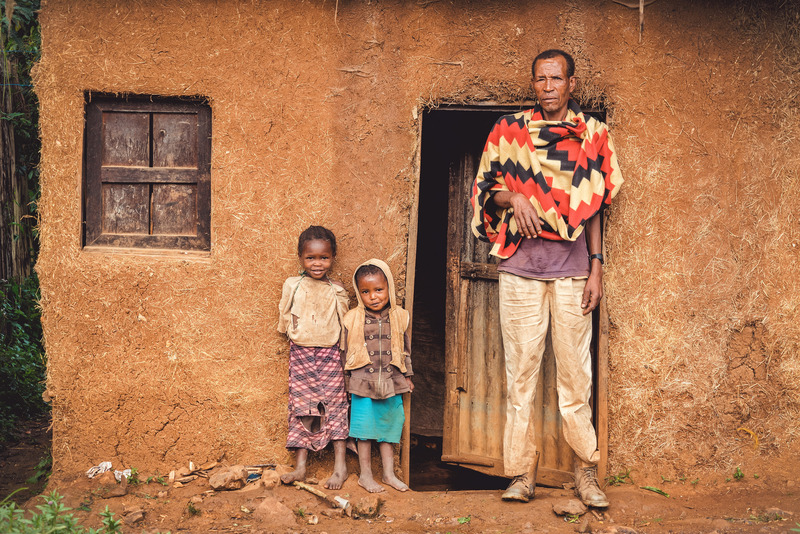 Ethiopia is a predominantly agricultural country and more than 80% of the population lives in rural areas. Infant, child, and maternal mortality have fallen sharply over the past decade and the population continues to grow.